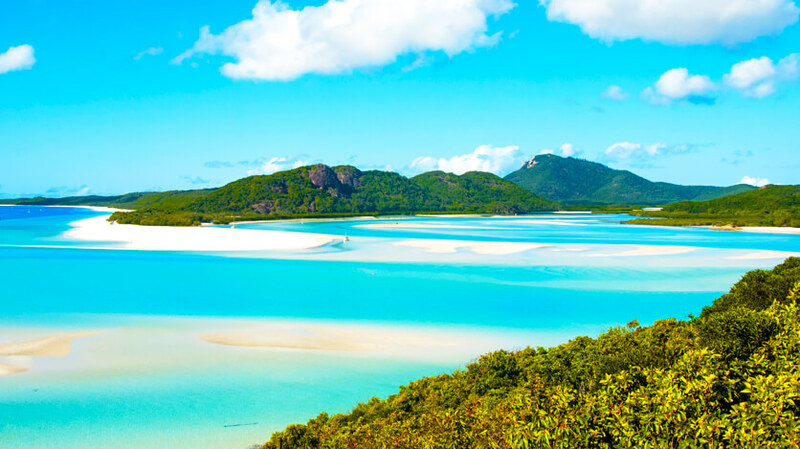 Flying to Cairns will take you to the most prominent area in Queensland. Adventure seekers can book cheap flights to Cairns through Globehunters and dive into the worlds’ largest natural aquarium, the Great Barrier Reef. Adrenaline junkie? Feel the thrill of skydiving and experience the ecstasy of bungee jumping, as well as watching fresh seawater crocodiles, platypus and of course the native kangaroo. Book Cairns flights and you will be amongst a variety of marine activities. There are several tour companies that offer snorkeling tours, white water rafting and glass bottom boat rides. On land you can visit Cape Tribulation and one of the world’s oldest tropical rainforest, the Daintree - home to the earth’s largest range of animals and plants. The skyrail in Cairns takes you amongst lush vegetation and natural surroundings of the city which covers over 7.5 kms of forest where you will glide over waterfalls and gorges. If you are booking Cairns flights for you and your family you will not go wrong with visiting Cairns wildlife dome and the Cairns tropical zoo. The cosmopolitan city of Cairns is not only about adventure and thrill. There are several other attractions that entice holidaymakers here. The Esplanade is the prime tourist area in the city with a host of restaurants, bars, cafes and recreational activities available.